The Grown Ups – My thoughts, precisely. Everyone’s talking about the “new” Linkin Park. The change – you can love it or hate it, but you can’t ignore it. The teenage angst-filled punk rock has been replaced with sophisticated electronic beats and terribly philosophical lyrics. While Meteora was your vent, Living Things soothes your nerves and cradles the more mature, post-teenage mind. It’s as if they just…grew up. And my, have they aged gracefully! 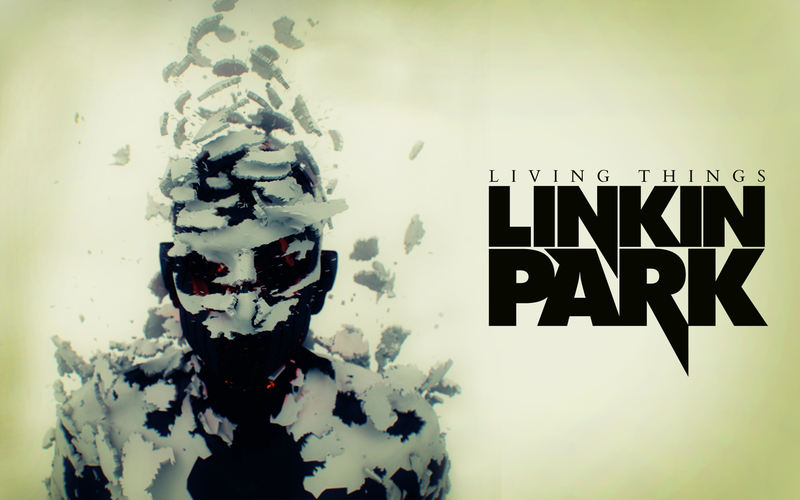 One of the most relatable songs from their latest album, Living Things, has to be Roads Untraveled. I’ve been going through a rough phase and the moment I heard this song I said, “This is exactly what I want to hear right now.” Even though I’d heard it before, I never really paid so much attention to the lyrics. And, well…they’re beautiful! They calm one down and make one feel so much better about one’s self. They’re simply beautiful. Tagged artists, Feel Good, Linkin Park, Living Things, LP, Lyrics, Meteora, music, Punk rock, Roads Untraveled, Rock Piano Ballad, Songs That HealBookmark the permalink. Precisely. Their songs are just…exactly what you need sometimes.